We used this on car trips to visit my son's college. It kept cold drinks cold. 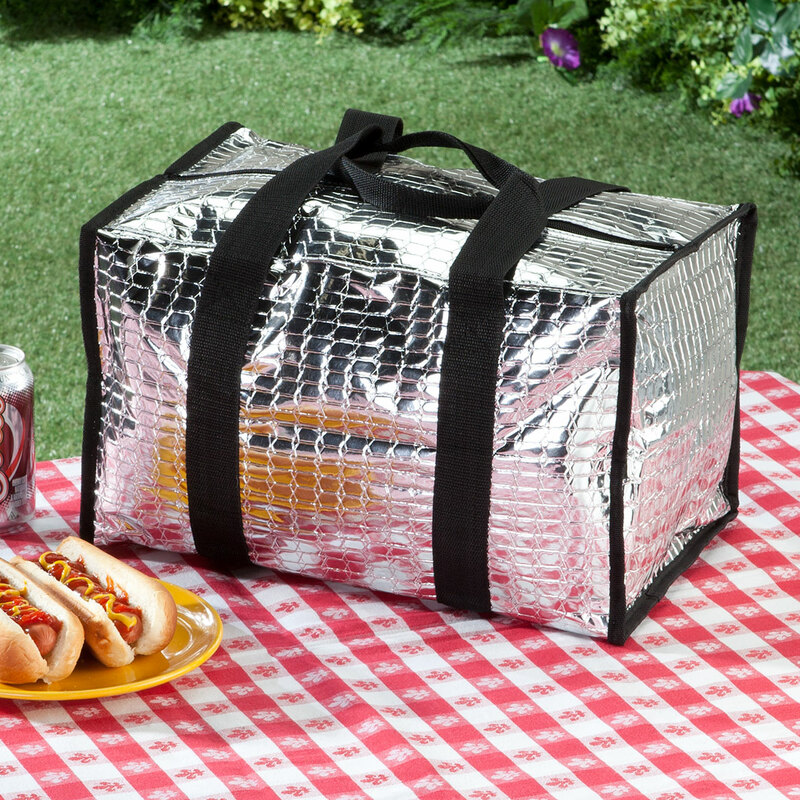 There is nothing wrong with this bag. Not for heavy duty things. I have the medium size for years and no problems. No tears or anything else. Depends on your use. Still looks good. We've had one of these for years, and it's pretty sturdy. My husband takes breakfast AND lunch to work in this bag. We've also used it to take beverages along in the car for long trips. When we need to keep things cold longer, we add "blue ice" packs. After many years of rough use, some of the silver covering over the quilted fabric has worn or flaked off in spots, and the stitching on the straps is finally beginning to give way, so we're replacing it to make sure temperature-sensitive foods (like egg dishes) stay fresh -- w/ the blue ice packs, of course. I may be over-cautious, as the lining is intact, so we'll reinforce a few stitches and also keep the old one awhile longer for less perishable food and beverage items. I have had one of these for about 10 years, and they are great to carry in my suitcase when we fly. It will hold a half gallon of milk (screw top), jelly, butter, cheese, sandwich meat, plus a little extra ice to keep it really cold when we sightsee around. It lasts all day. I put a rag on the inside bottom to catch the sweat from the cold. I purchased these for my adult grand kids. and less attractive. Soon it'll fall apart so much I'll need to get another one. Because I have had one before and it finely wore out. It is good to take ice back and forth to our motor home. have one, great bag, do you have a bigger size? Healthier eating by taking my own lunch. To take water bottles with me on shopping trips. 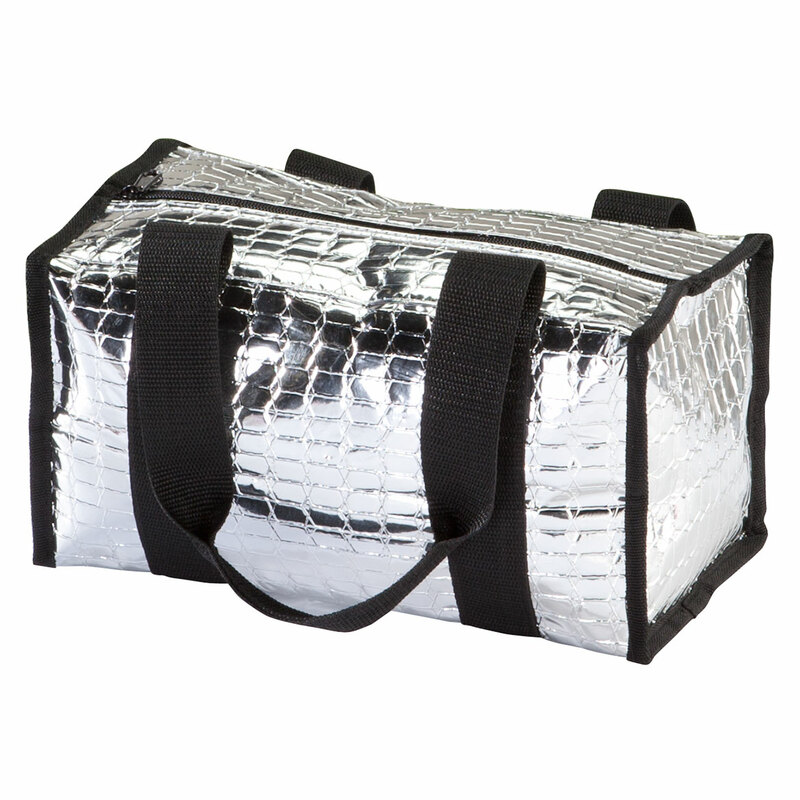 Purchased one before and it is great to keep in car for shopping and keeping purchases cold. SINCE IT DOES NOT HAVE ICE PACKS WHERE CAN YOU GET THEM? BEST ANSWER: Thank you for your question. 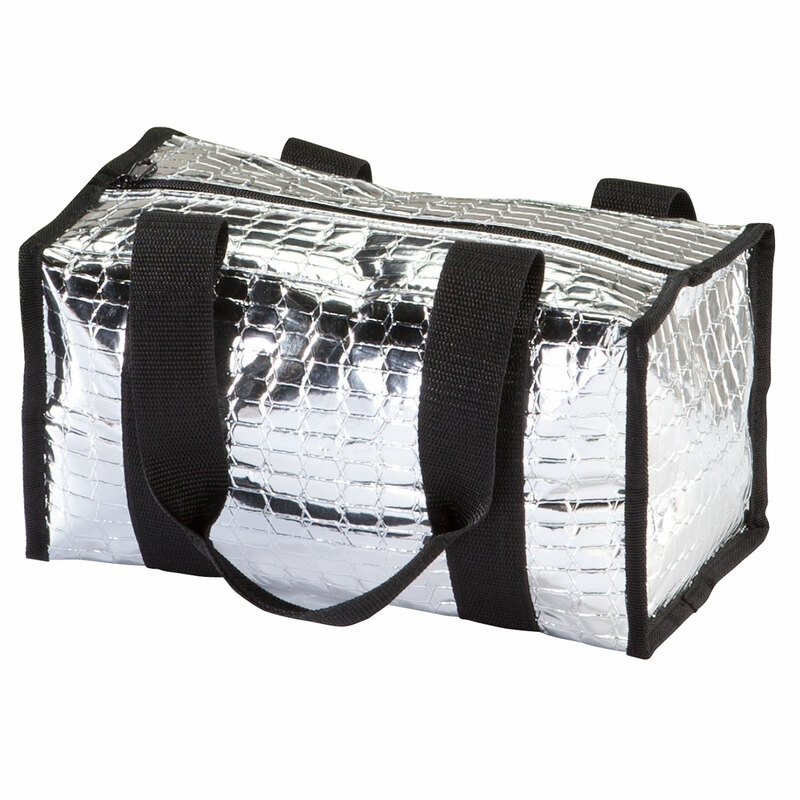 You can buy cooling packs at any retail store such as Walmart. We hope this information will be of help to you. 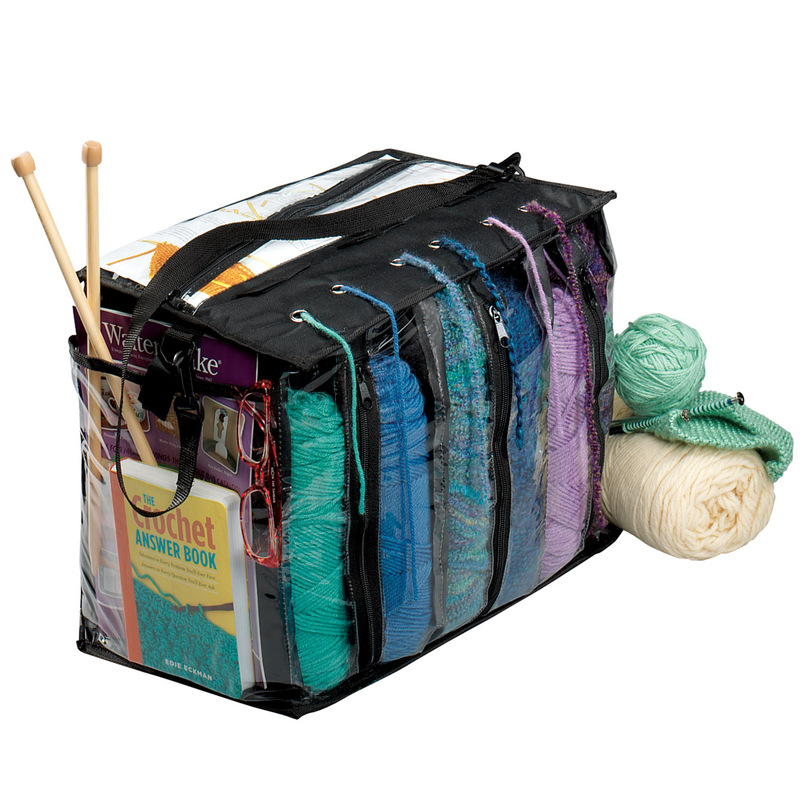 does tote come with ice pack?